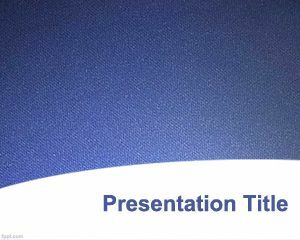 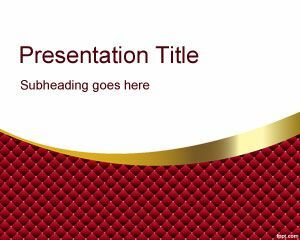 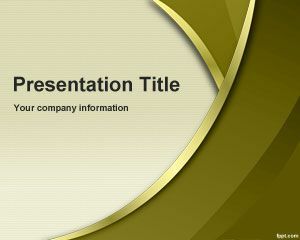 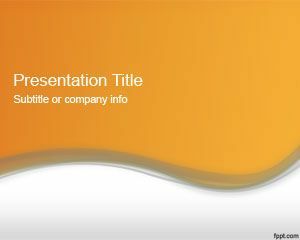 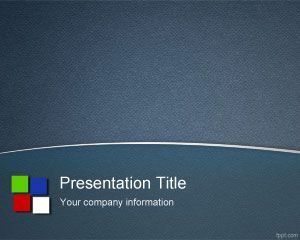 Red Quirky PowerPoint Template is a free wavy PowerPoint template slide that you can download for simple presentations. 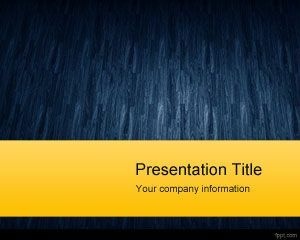 Free red Quirky PPT template can be used as a free abstract PowerPoint template with white backgrounds and red colors. 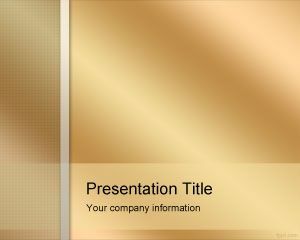 The slide design has a golden style and red texture in the bottom of the slide design.